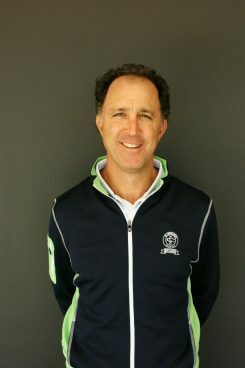 John Serhan is one of Australia’s most successful golf coaches with two current players amongst the top twenty on the Australian and Asian tours. After turning professional in 1997, John has been nominated several times as “Teaching professional of the Year” and winner NSW PGA Coach of the Year in 2010. One of Australia’s top coaches, John is a Golf Australia National home coach and works with Golf NSW’s High Performance Program as well as being the 2016 NSW State Men’s Team coach! A wholistic coach, John looks at a technical, tactical, physical and mental aspects of the game in his coaching. 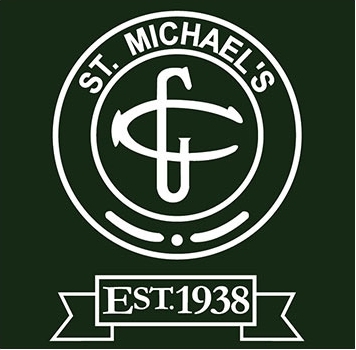 He is conversant in modern technology being proficient in; the use of Trackman ball flight , club delivery data monitoring, as well as SAM Putt Lab stroke mechanics data and video and computer analysis. 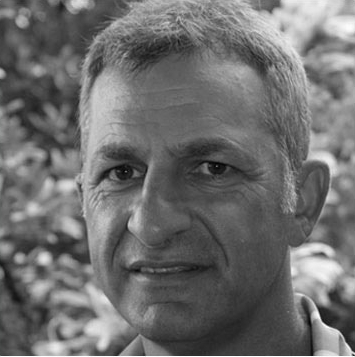 Chris has a strong coaching background, both in the UK and Australia. Neil has been a PGA Professional since 2000. He has had a successful playing career, having played on the Australian PGA Tour for 15 years and on the Japanese PGA Tour for one season in 2011. Neil played his amateur golf at Bonnie Doon GC, representing BDGC Major Pennants Team and NSW Colts Team at amateur level. AS a professional. Neil has established himself as a high level performer, winning over 40 professional events and competing at the highest level on tour. Scott started his PGA traineeship in 2003 at Cromer GC, and completed in 2005 at Terrey Hills GC. 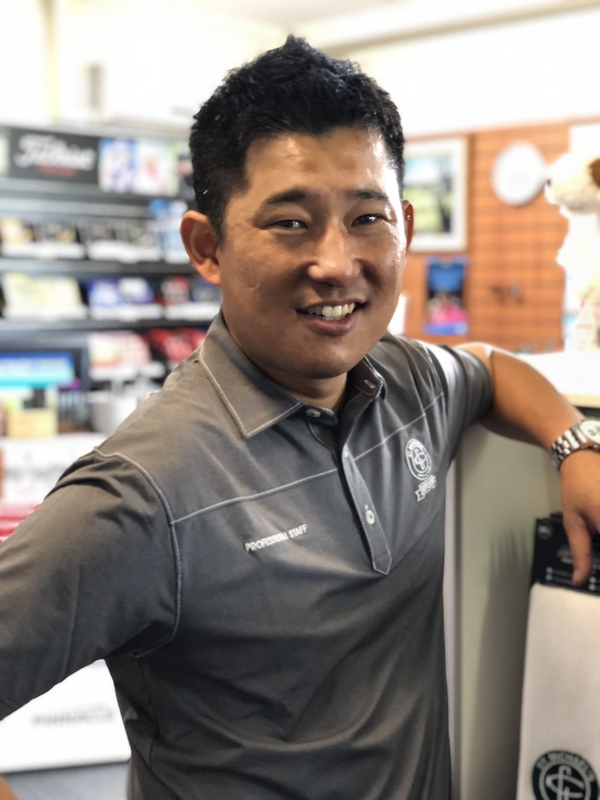 Scott played in many professional tournaments in Australia, Japan, and China for 12 years and also during that time he worked at Pymble GC as the Assistant Professional. Scott started playing golf as a junior member at Long Reef GC, before moving to The Kooralbyn International School in QLD where he was part of the school golf team which has produced many tour players like Adam Scott, Jason Day, Steven Bowditch and Andrew Buckle.